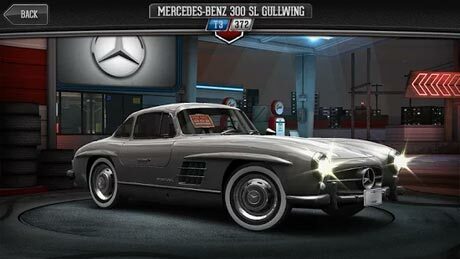 CSR Classics is a racing game that you can sit behind the wheel of real classic cars. 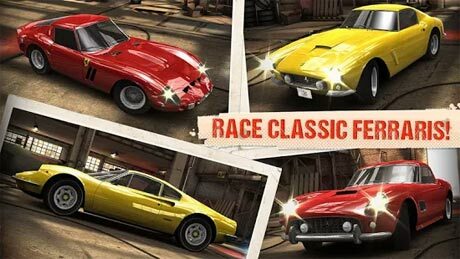 download last version of CSR Classics Apk + MOD + Data for android from revdl with direct link. 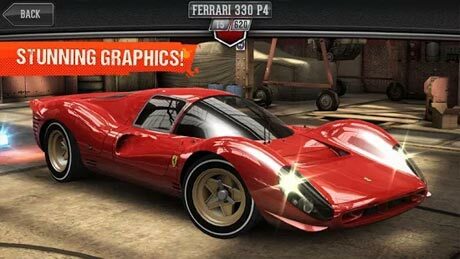 I will use RAR or ES FILE EXPLORER? Where Should I Put The Data ?